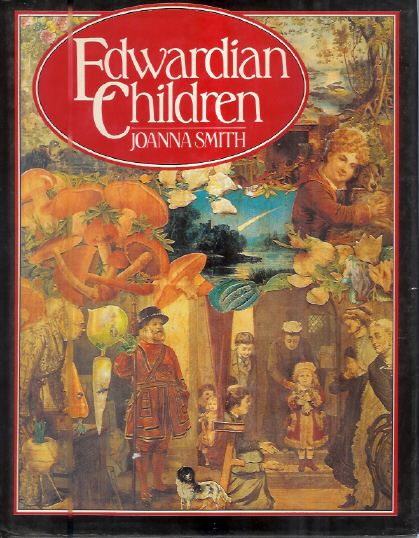 Kalahari Books - Edwardian Children. Home Kalahari Bookstore General Non-Fiction Edwardian Children. Publisher : Hutchinson & Co. Ltd.
Hard cover reading copy in good condition, with dust jacket.